Happy December in the tropics. Were headed to Zihua soon for some warm weather and beach. It gets nippy at 6500 ft in the winter. 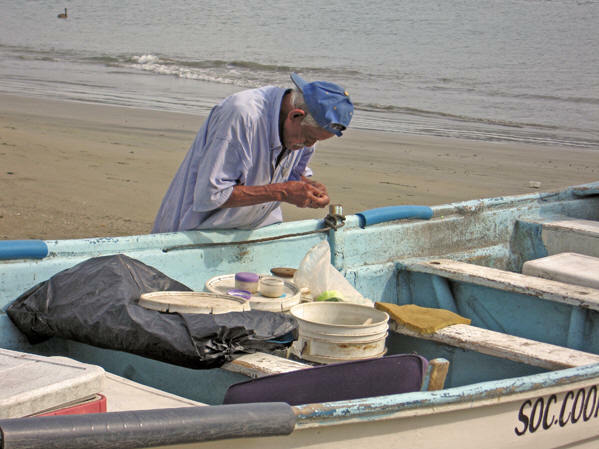 We also like Caleta de Campos, a true cartel town that you turned us on to where we now have friends. I always appreciate how you inspire and give folks the tools for a more satisfying life. You certainly did us. Now, seven years after retiring at 58, we haven’t touched our investments and are able to save money from our Social Security. We’re living better than we ever could in the US or Canada and loving the weather and our volunteer work. 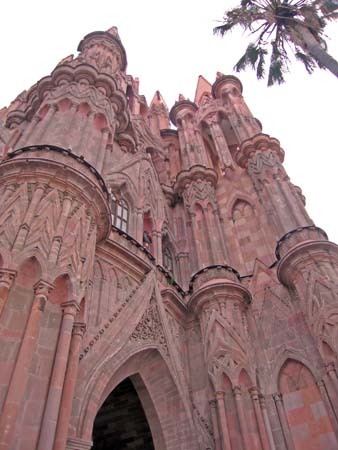 You guys didn’t talk much about San Miguel de Allende Mexico even when you spent more time in MX. There’s an estimated 18,000 expats here in the high season and nearly 8,000 year round. Also low (visible) cartel action. But we still found a super-cheap apartment in 2013 which we remodeled and leased long-term. There is affordable housing in SMA still. I know folks who pay less than $300usd/mo for reasonable housing in good neighborhoods tho $4-500usd is more common. Also SMA is a compact walking town so no need for a car (not to mention $2usd taxis or 25c busses). But besides world-class art, music and culture, there are over 100 non-profits doing incredible things for the less-affluent here in the 4th poorest state in Mexico. Which makes Mexicans see us as something other than a cash machine. Literally thousands of volunteers from both cultures make it all work. Being around a community that values helping others so much is what has made ex-pat life so good for me. Thanks for your example. This entry was posted in Guest Blog Posts, Heart Song, Indigenous Life, Is It Work or Is It Passion?, Travel Tips and Insight, Volunteering and tagged daily life, gratitude, Happiness, indigenous culture, Personal Strengthening, Travel, Volunteer. Bookmark the permalink.